My Favorite Robot Records came to life three years ago and in the intervening time has become one of the most respected electronic record labels around. Now the imprint reaches the minor landmark of its 50th release and looks to the talent of fellow Canadian Sid LeRock to deliver a scorching single to fit the bill. Sheldon Thompson AKA Sid LeRock is a resident of Cologne, Germany, but originally hails from Ontario, Canada where he chose to leave the family trade as a Lumberjack behind to pursue his musical passions, first in Toronto, before moving to Europe. LeRock has been a regular on Ladomat 2000 and Shitkatapult, for whom he has released a string of singles as well as three artist albums, he also records under the Pan/Tone moniker for the likes of Kompakt, Mule Electronic and his own Cereal/Killers imprint. This latest release features two tracks, ‘Temptress’ and ‘Tamer’ with outstanding remixes of each. The single kicks off with ‘Temptress’, a wonderfully hypnotic and techy cut with a pulsating backing track and LeRock’s intense and emotive vocals. The remixes on this come courtesy of London’s Alex Jones, who offers up a spacious techno reworking and fellow Canadian hot shot, Jordan Dare who takes things down a deep and dark route with a version that stays true to the original whilst injecting its own character into the mix. ‘Tamer’ is a counterpart to the brooding atmosphere of ‘Temptress’, providing a deeply melodic and mesmerising record that once again showcases LeRock’s haunting vocals. 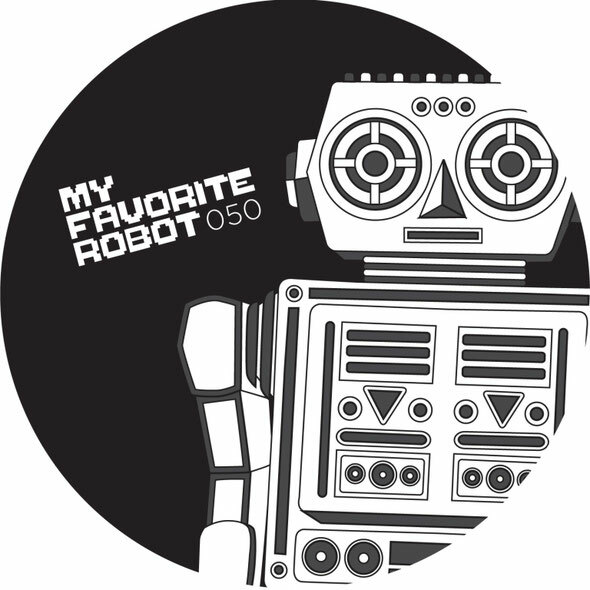 Alongside the original, LeRock gets to work under his Gringo Grinder alter ego to deliver a mix that perfectly fuses elements of electro with a driving techno rhythm track, quality stuff. Look out for the full length artist album from LeRock later in the year. Single out 16th April.